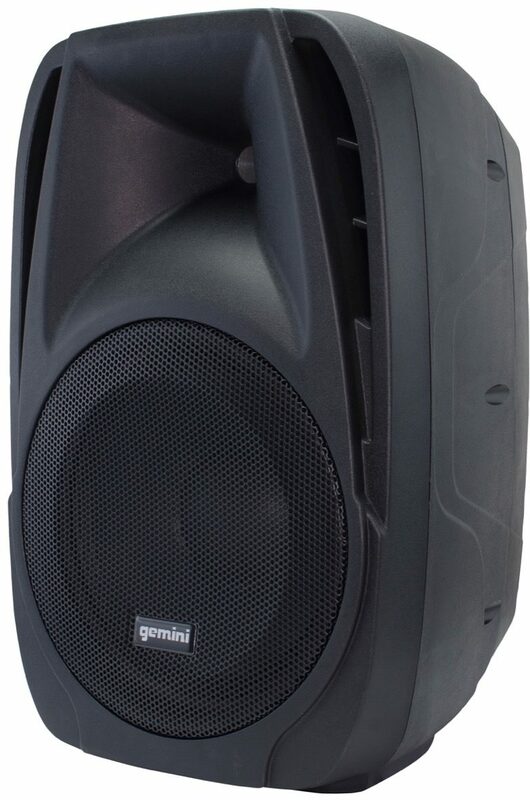 What's the point of a speaker system if it doesn't deliver quality sound? 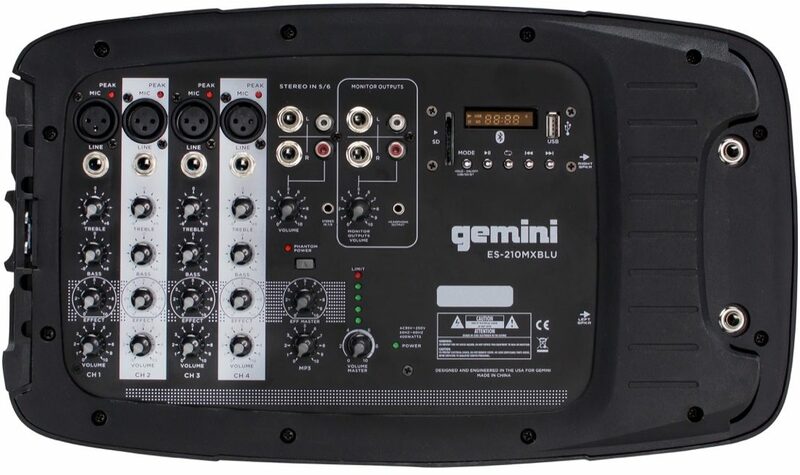 The Gemini ES-210MXBLU is filled with innovative technology. 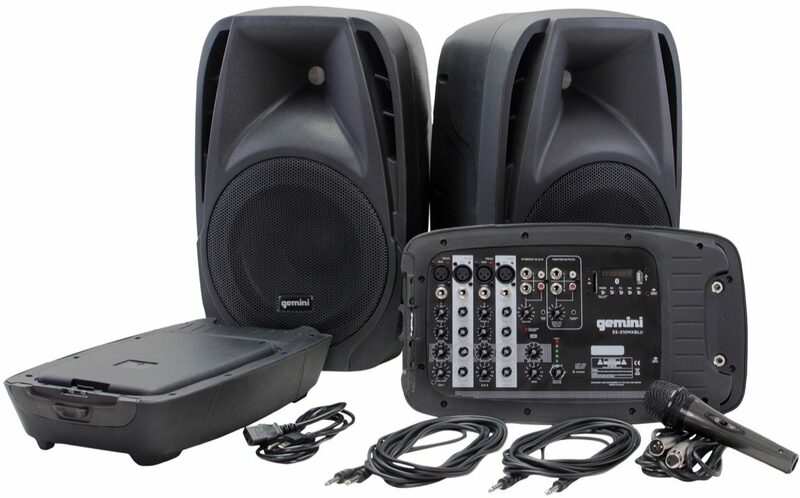 It has two 10-inch passive speakers and an 8-channel powered mixer with a 600W peak, 150W RMS Class D built-in amplifier for heavy-duty support. The box even includes a microphone and cables, so you can get up and running right away. Beautiful sound is complemented with stunning features such as an integrated MP3 player with provisions for USB, Bluetooth and SD cards. The system also incorporates individual bass, treble, effects and volume controls for 4 line/mic inputs. You don't just get a box; you also get one microphone, 15V of phantom power and all the cables you need to make this beast sound out loud. You simply couldn't ask for more! 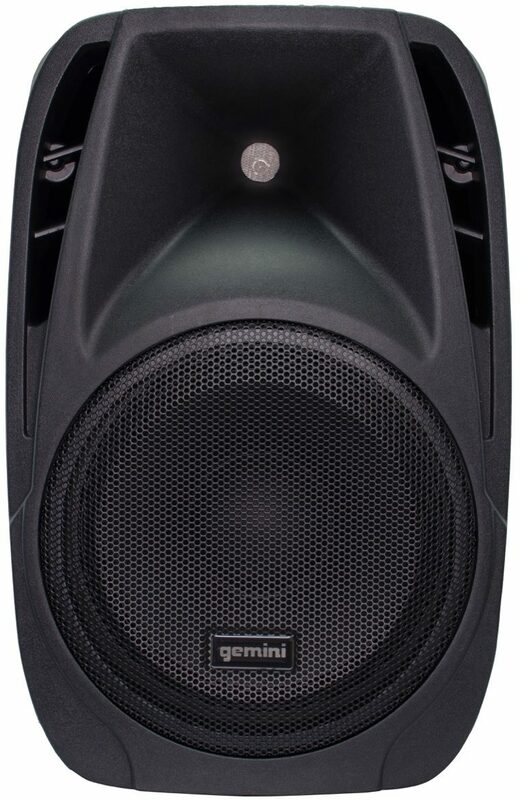 Overall: As a singer I was looking for a mic and a PA system and this item fit the bill!!! I love it! The mic that comes with it has a good sound as do the speakers. I use it during band rehearsals and on Sunday mornings during the praise and worship service. It is lightweight and compact so it is easy to move and transport. Overall: I really don't know what any of the negative reviews are for. This thing is plenty loud and at the price, nothing else compares. The separate monitor outs were a big selling point for me. It's a dry unamplified signal so you will need to run to powered monitors or to a second amp your monitors are attached to. This thing is EXACTLY what I needed. My band plays loud as hell, too! This thing has no problem keeping up in small venues and is almost too loud for our practice space. Definitely worth $300. 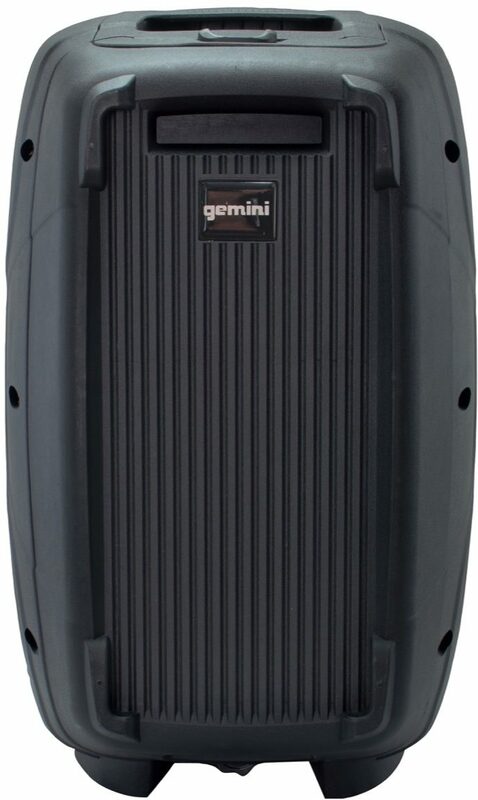 Although if you can afford the extra $50, go with the package that has the speaker stands.